Mr. Will Wong, Toronto Entertainment Blogger | #GIVEAWAY: ENTER TO WIN PASSES TO THE TORONTO CHRISTMAS PET EXPO! I’m dreaming of a woof Christmas! 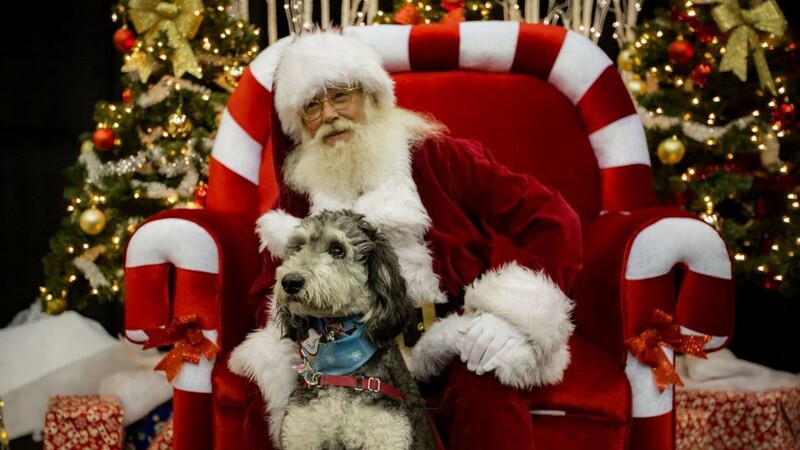 Taking place November 24 and 25 at the International Centre, the Toronto Christmas Pet Expo is set to warm our hearts just one month before Christmas itself! We’re tired of shopping and dining establishments not allowing us to share holiday joy with our furry loved ones, so this is a dream come true! Shopping, entertainment, celeb sightings and best of all, free parking make for a joyous time. We cannot wait to see the vendors and all the cute offerings they’ll have available! Also, do not forget to check out the Expo’s Santa Village for an opportunity to take a Family Photo with Santa himself! Billy and I definitely will be there and we’d love to give you a chance to win tickets to this amazing experience, courtesy of our fashion icon friend and fellow #NOWReadersChoice winner, Iggy Joey! Follow her on Instagram here! To enter to win, click “like” on this Post at MR. WILL ON FACEBOOK. Re-Tweet this Tweet from @mrwillw or “like” this Post at our Instagram and be following for an extra chance! Follow the Canadian Pet Expo on Twitter also @CanadianPetExpo.